Slip x Slip x Slip x Slip x Slip. 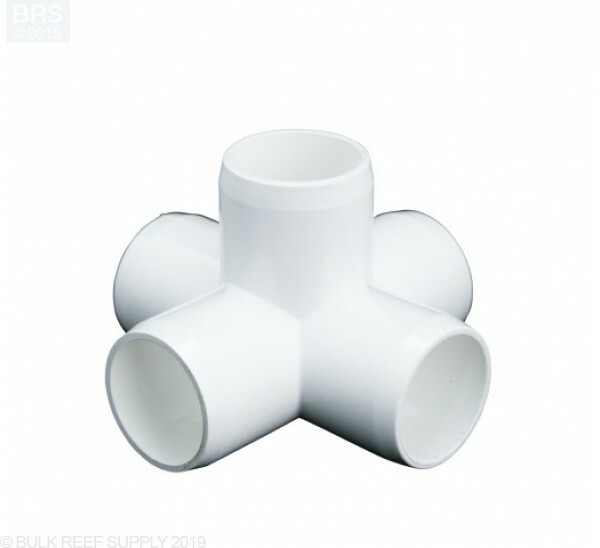 Schedule 40 PVC 5-Way for your plumbing needs. Compatible with Schedule 80 plumbing fittings.